Step 1: Log in to the back office of your website. 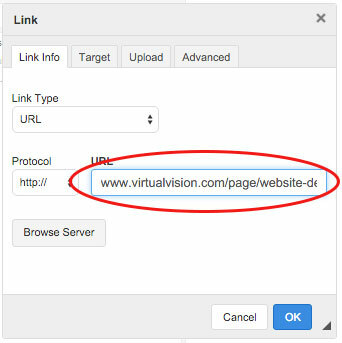 If you already create the page in your back office, you might find it by clicking the site map link in the footer of your website. 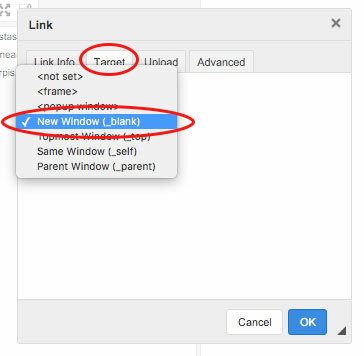 Step 9: Decide if you want the link to open in the same tab or a new window. If you want to open the link in the same window click ok. Then submit the changes.